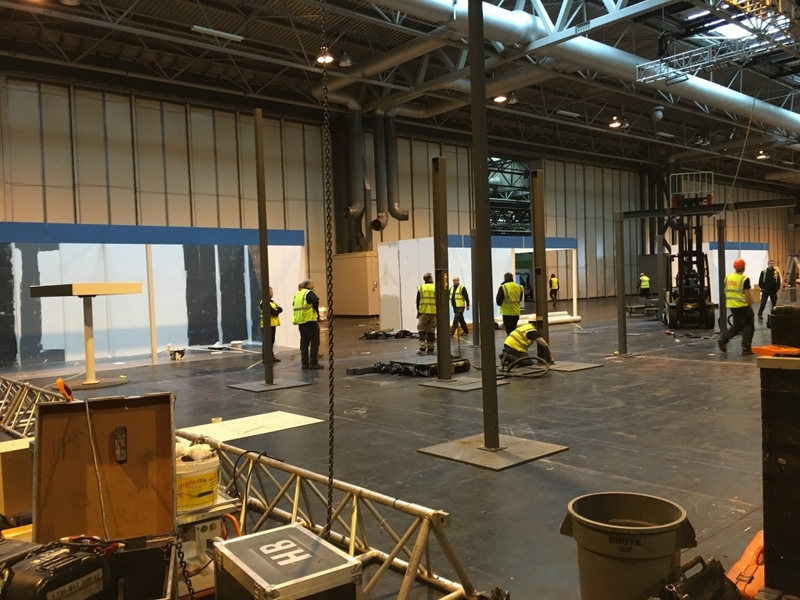 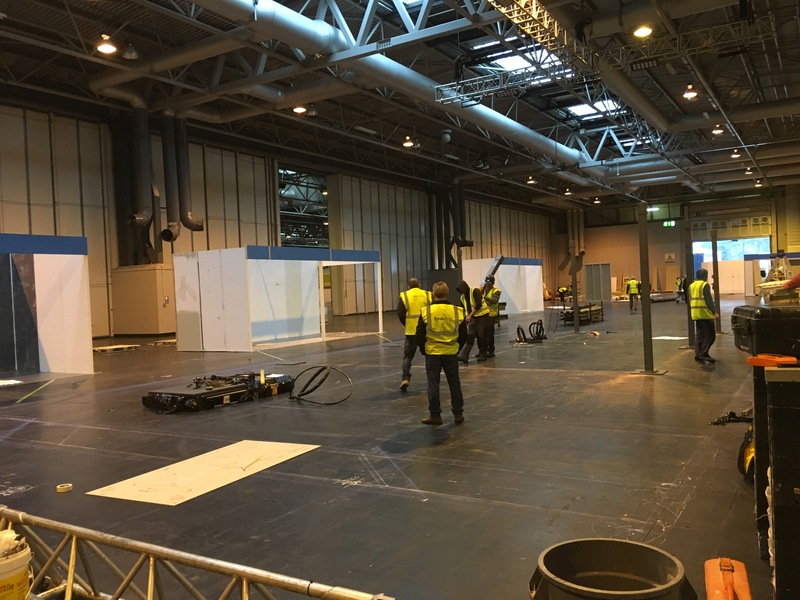 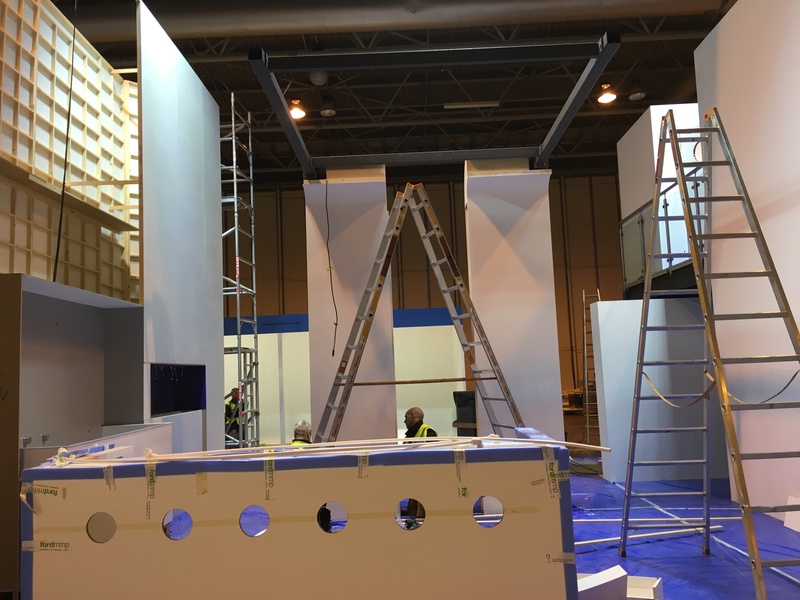 How to build an exhibition stand - See Ford mmp build a one. 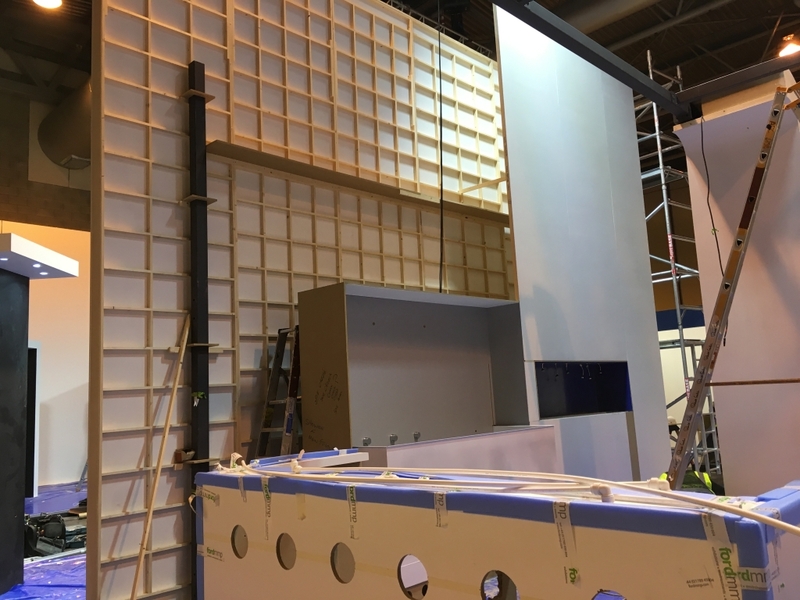 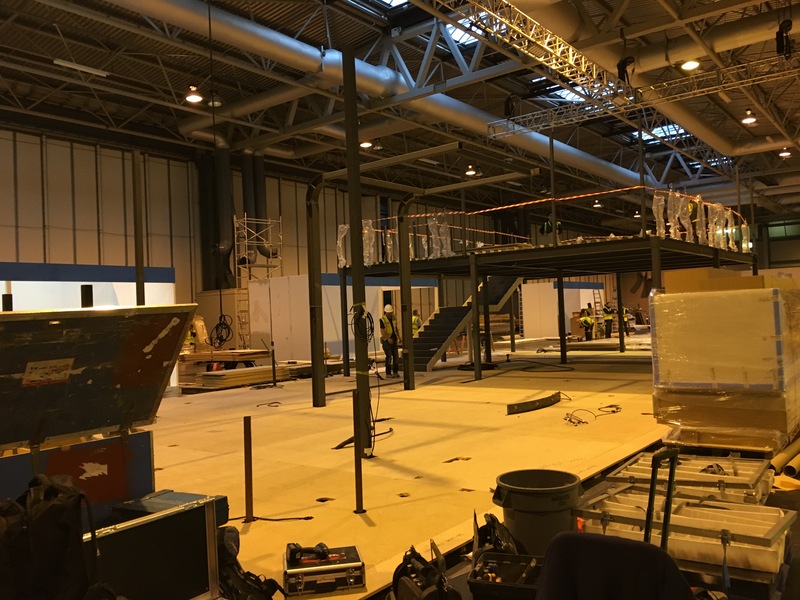 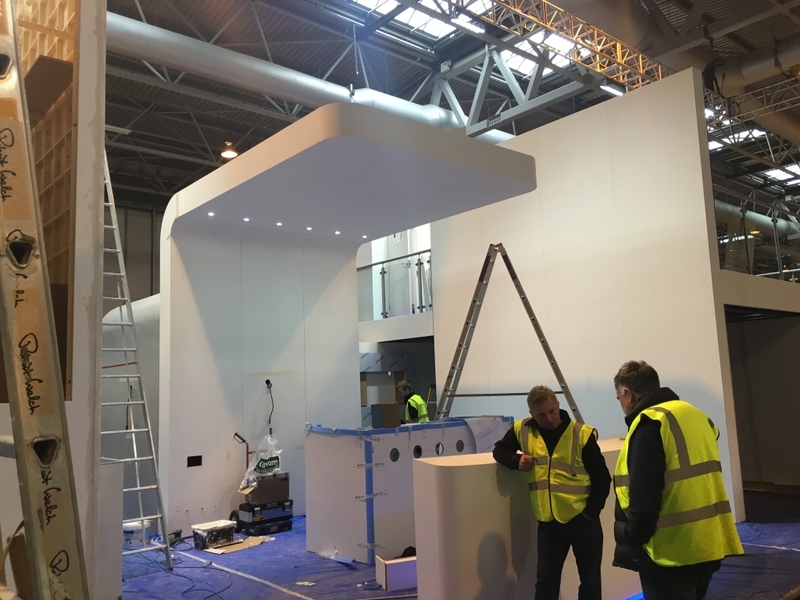 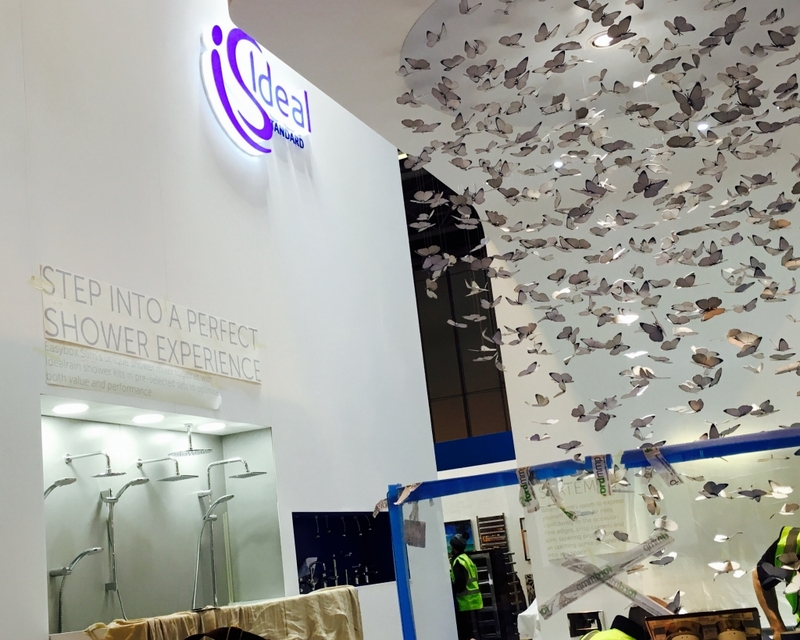 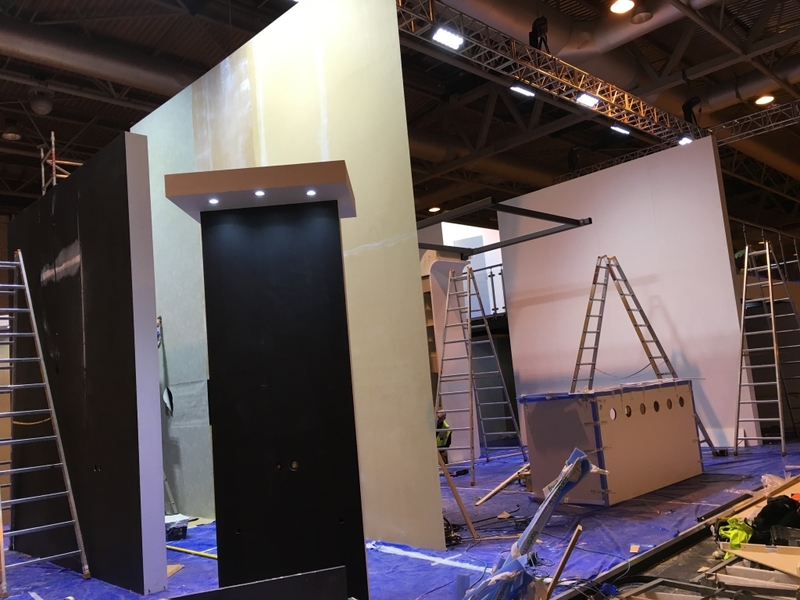 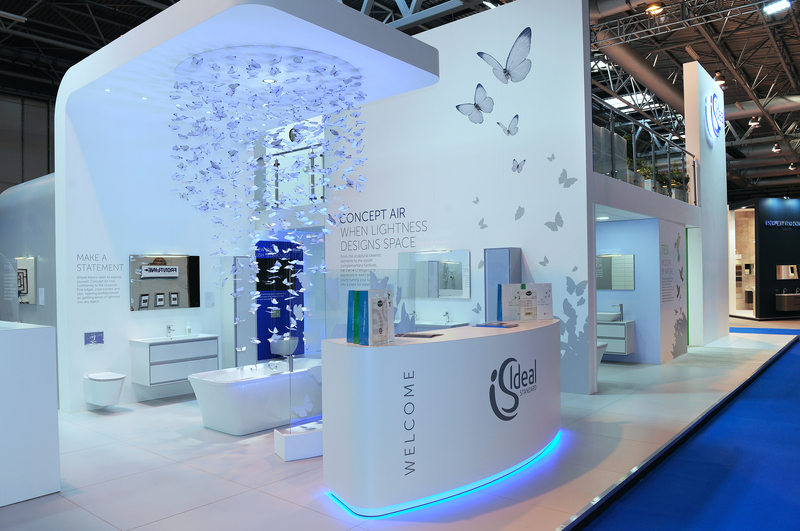 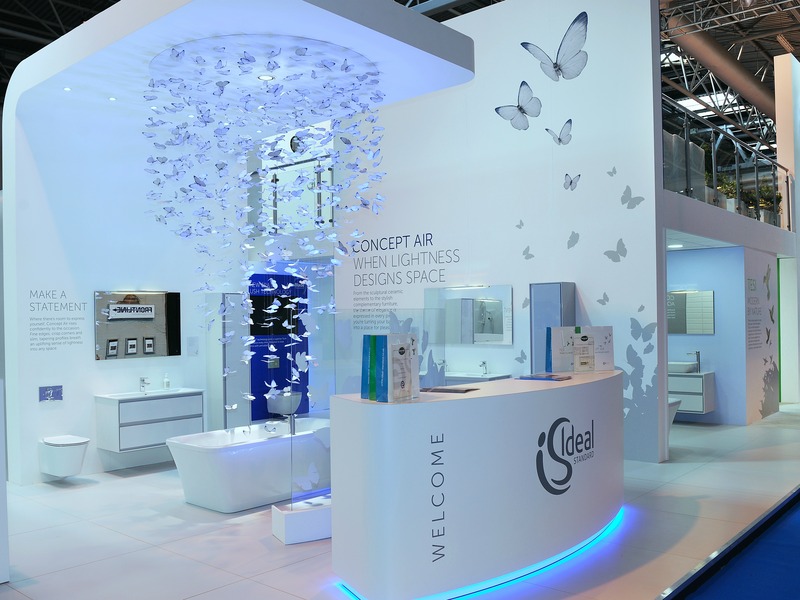 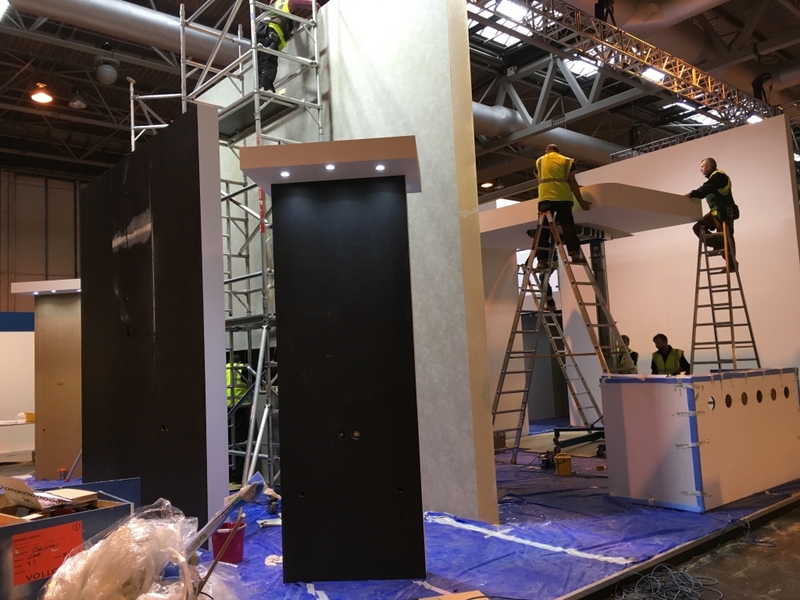 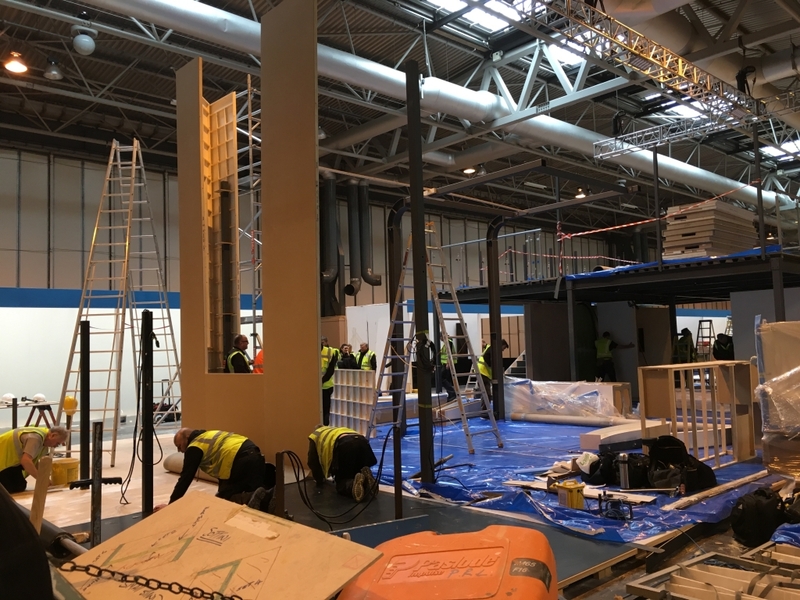 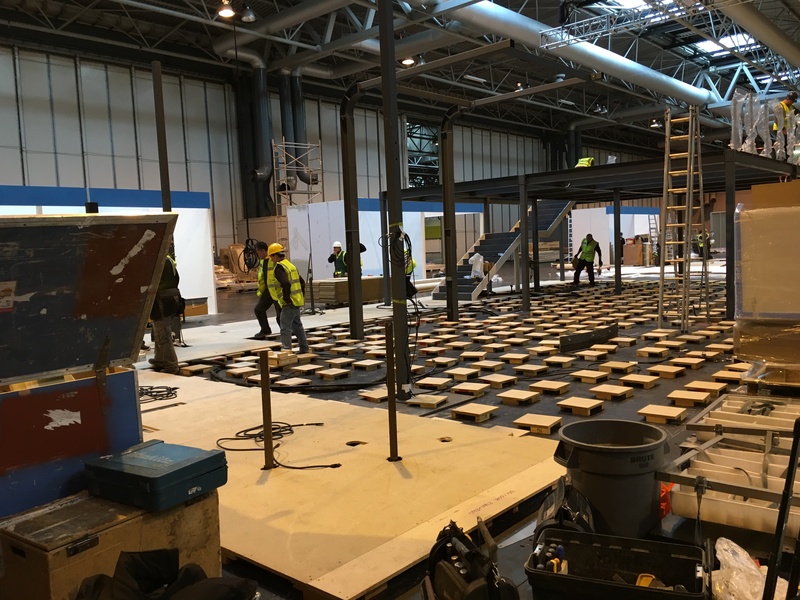 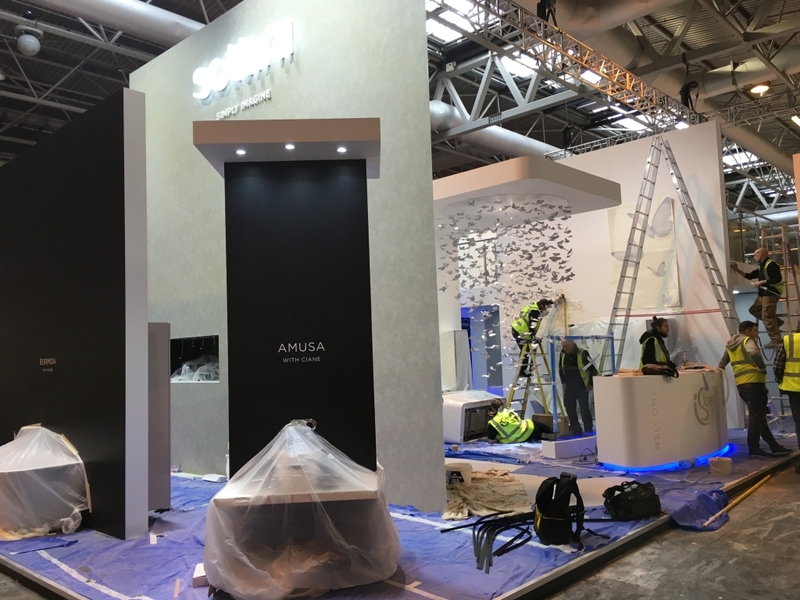 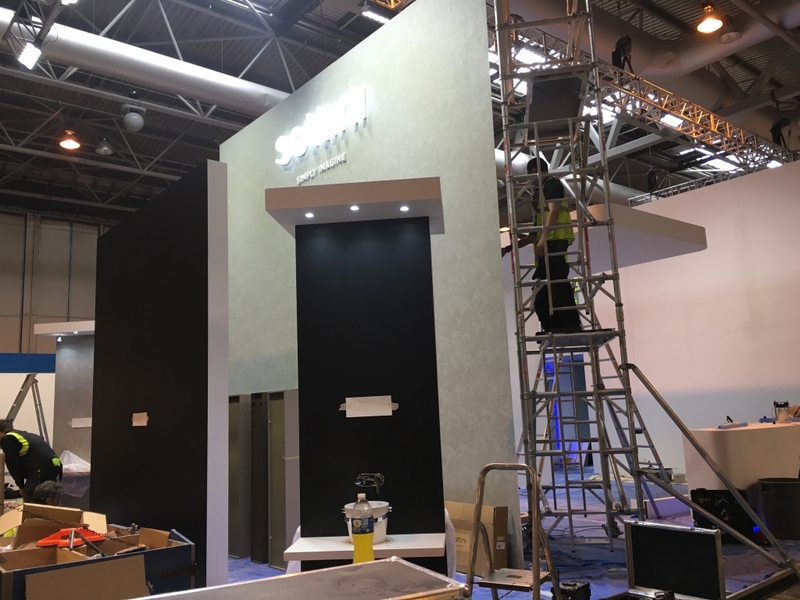 See from start to finish how we delivered this double decker exhibition stand, requiring working water, and power fittings in the kitchen, bedroom and bathroom show at the NEC for Ideal Standard. 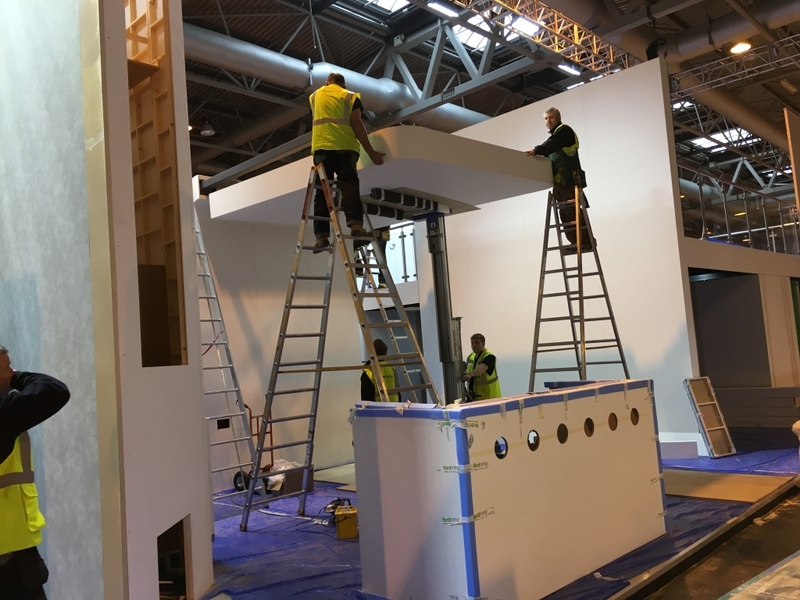 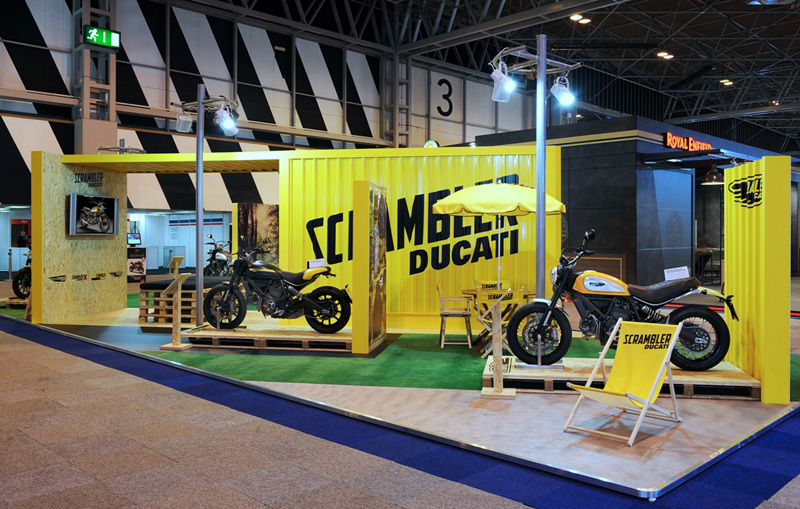 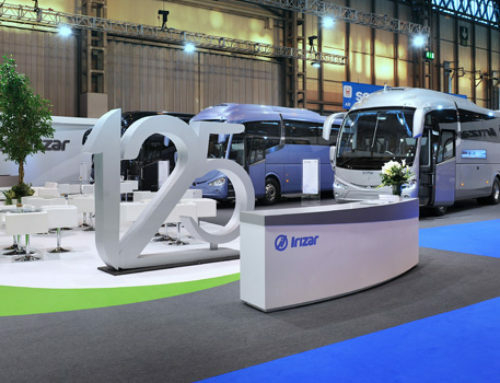 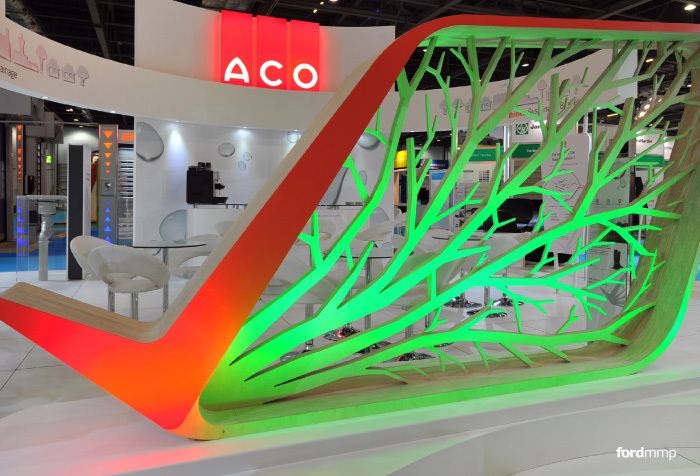 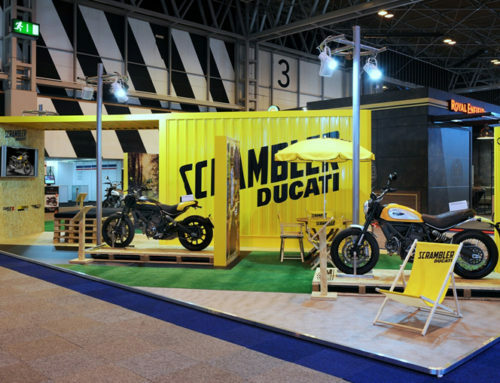 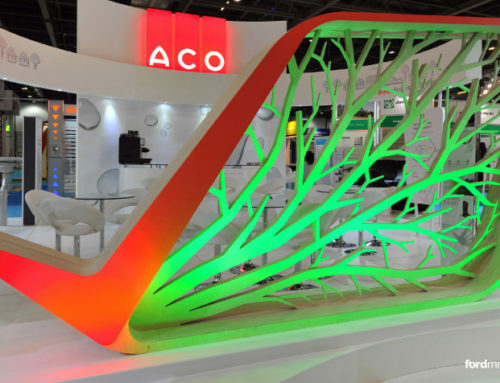 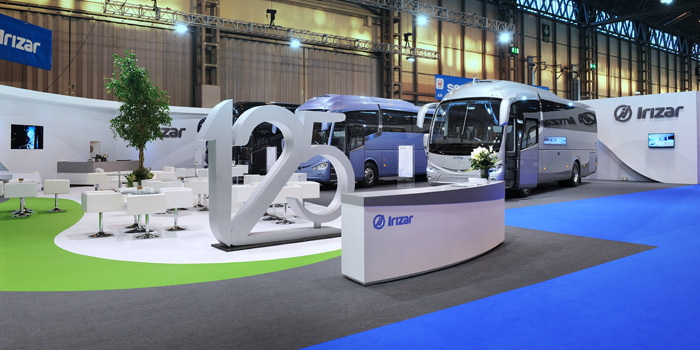 See more of the finished exhibition stand including the internal and upper deck in our portfolio of exhibition stands.